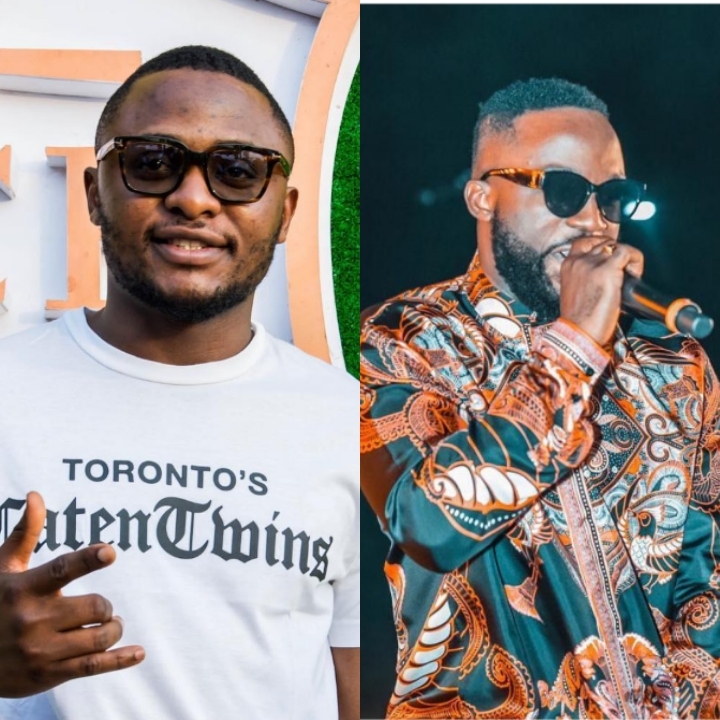 Made Men Music Group (MMMG) boss, Ubi Franklin has made a response to Iyanya‘s recent interview on ‘The Juice’ with Bolanle. During Iyanya’s interview on ‘The Juice’, the singer had alleged that his supposed partner Ubi Franklin betrayed him. The ‘Kukere’ crooner explained that he thought he co-owned MMMG with Ubi but that was not the case as his name was not on the CAC documents. However, Ubi Franklin made a response to allegation from his former artiste as he posted some documents on Instagram. In his post the MMMG boss said what was spoken about him was a lie and unfounded. He went onto say Iyanya lied to make himself look good to the public. Ubi shared supposed documents of settlement between himself and Iyanya dated in 2016 and other forms paperwork to prove his alleged innocence. He also promised an exclusive interview to share his own side of the story.